Short on Time? Are you the on the go family, with evening practices, games, and lessons? Or perhaps a business person that has more pressing tasks at hand? Let Eagles check laundry off of your chore list. 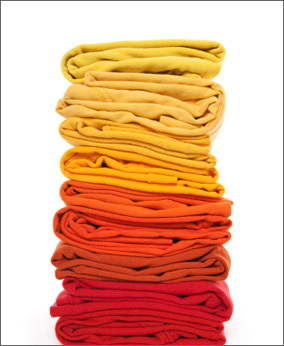 We offer services that range from wash, dry, and fold, to stain treatments. Eagles Laundry has two locations serving the Virginia Peninsula. Our Hampton location, at 2712 North Armistead Avenue, is convenient to Langley AFB and is close to the intersection of Hampton Roads Center Parkway and Armistead Avenue. Our York County location, at 3301 Hampton Highway (Route 134), is close to the Hampton city line as well as Langley AFB. 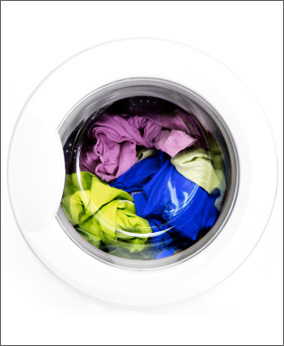 Both locations feature washers and dryers ranging from top loaders all the way up to our 80 lb. front loaders that deliver thorough washing, high-speed extraction that assures shortened drying times and energy star efficiency. Both Eagles locations are clean, modern facilities with the state-of-art laundry equipment. Let us do your laundry for you. We're attended from 8am - 4pm Mon. - Fri.